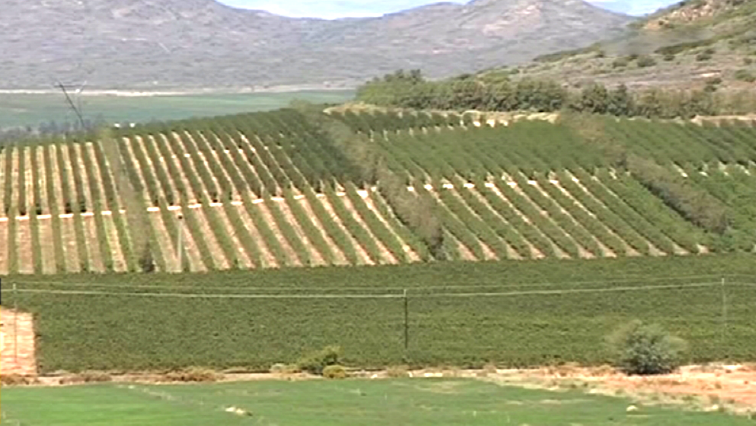 You searched for land expropriation without compensation - Page 2 of 367 - SABC News - Breaking news, special reports, world, business, sport coverage of all South African current events. Africa's news leader. The Freedom Front Plus will host a press conference at Parliament on land expropriation without compensation on Thursday. 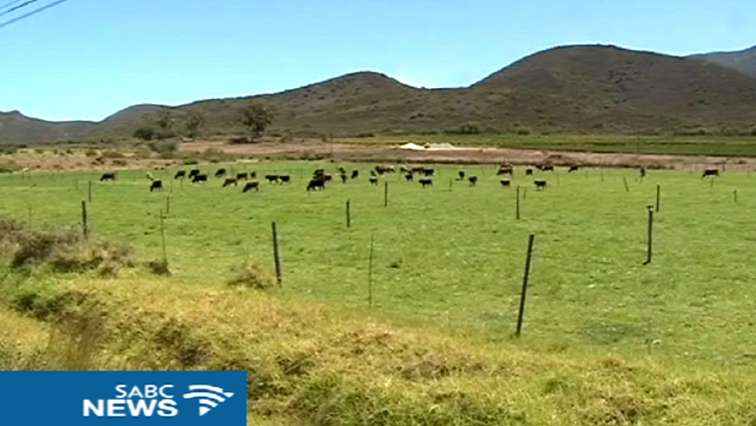 Land expropriation without compensation will come under the spotlight at Joe Slovo in Milnerton in Cape Town on Saturday. 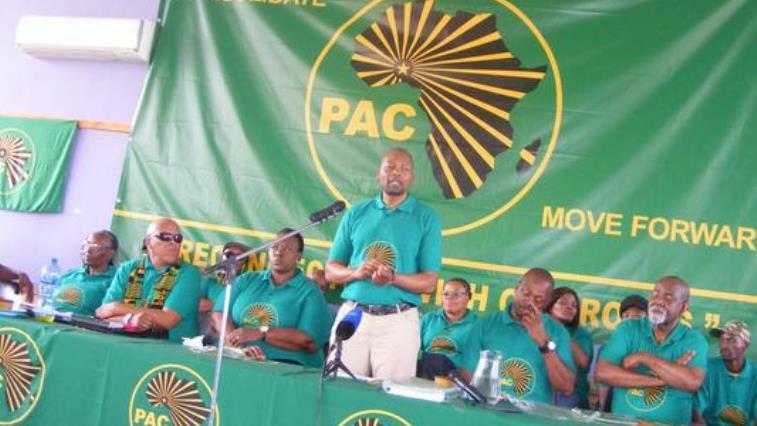 The Azanian People’s Organisation (Azapo) in the Northern Cape has reiterated the call for land to be expropriated and given back to black people adding that enough time has gone by without action from the governing party. 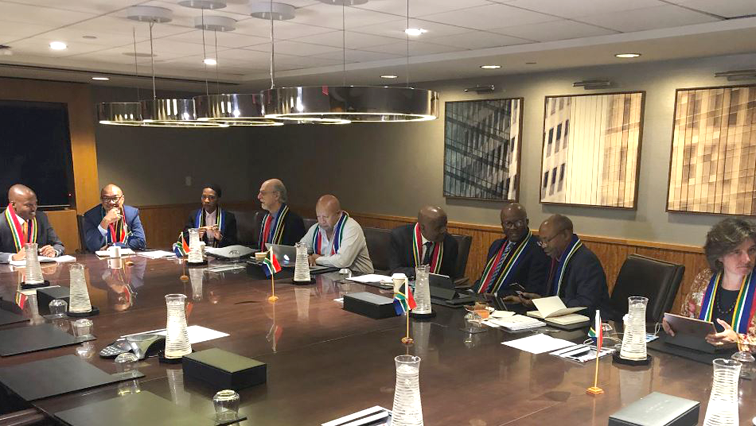 Deputy Finance Minister Mondli Gungubele says the question of land expropriation without compensation is featuring prominently in discussions with international investors. 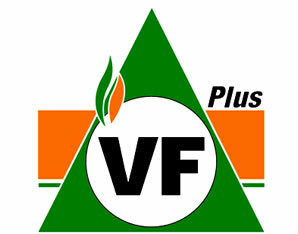 The Freedom Front Plus is calling on civil society and individuals to make submissions to oppose the proposed amendment to the Constitution that will allow the expropriation of land without compensation. 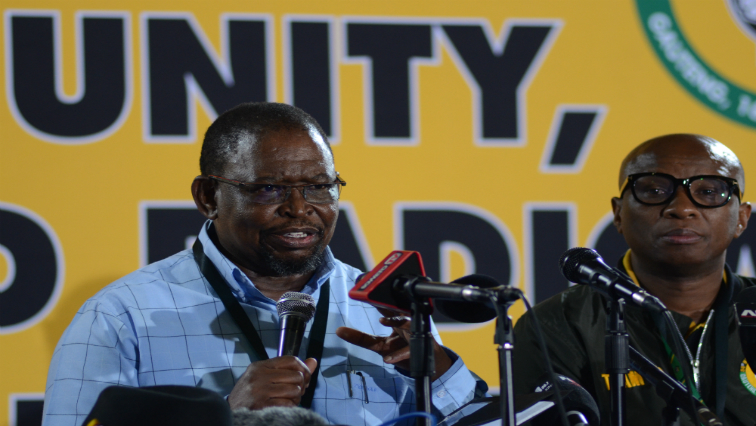 The ANC’s Enoch Godongwana says the Economic Transformation commission has resolved to support a move for expropriation without compensation. 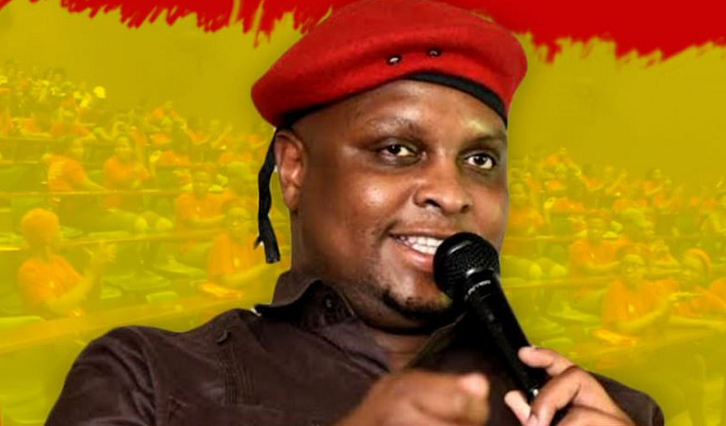 Economic Freedom Fighters deputy president, Floyd Shivambu, has appealed to EEF Students Command members to reach out to communities and educate citizens about the core values and principles of the party. 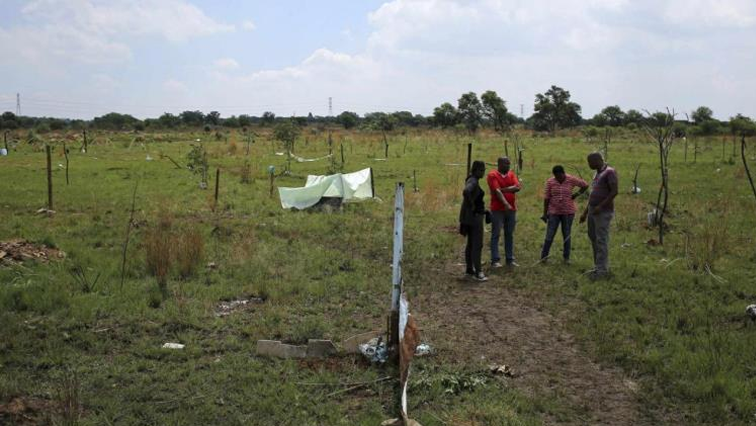 Property rights activist Petrus Sitho has warned government that the expropriation of land without compensation would worsen the current unemployment situation and further harm the already struggling economy.